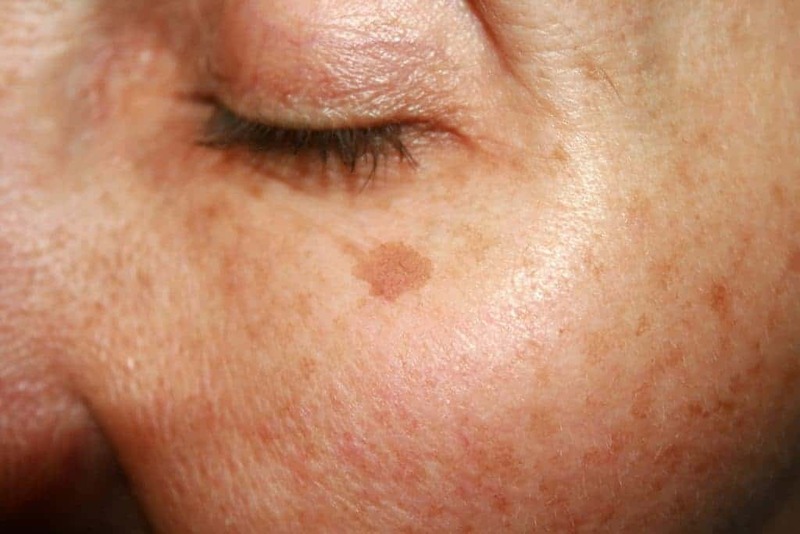 Sun spots, age spots, liver spots are all different names for hyperpigmentation of the skin. There are various types of pigmentation that occur on the body and face, which can be caused by sun damage, hormones, medication, trauma, skin diseases and the natural aging process. There are a few different ways to remove unwanted facial and body pigmentation, but the method will depend on the nature and depth of the pigments. Methods also depend on the individual’s skin type. Typically it will be a combination of Indy Laser Sun Spot Removal, microdermabrasion, and chemical peels to obtain the desired results. Hyperpigmentation is the darkening of areas of skin, caused by increased melanin. Melanin is a term used to describe groups of pigment. 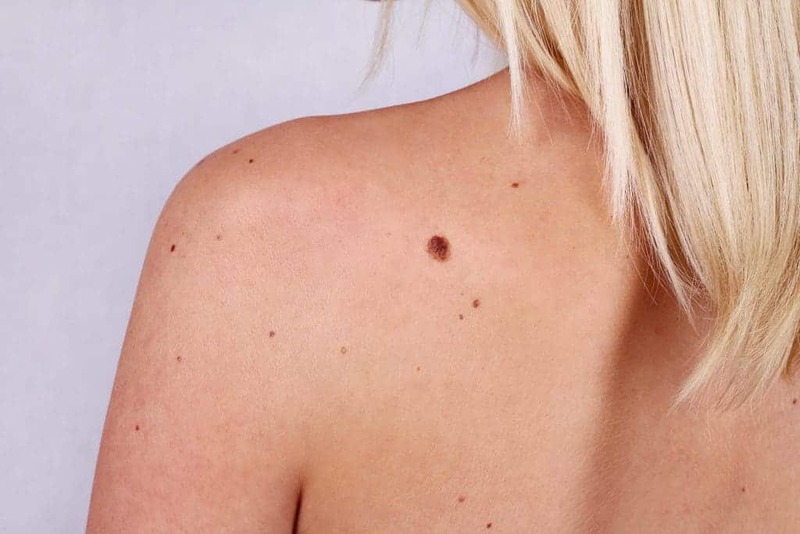 Concentrated melanin creates a darker skin tone, however, high UV radiation exposure is associated with an increased risk of skin conditions such as melanoma, or cancer of the skin. If you are looking for a permanent solution that gets the maximum reduction possible for all skin types you have found the right place, Indy Laser! When it comes to sun spot removal in Indianapolis and Central Indiana, we are the experts. We have more than 6,600 hours of training on lasers and skin, over 100,000 hours of staff experience, over 2,500 days with no staff turnover, and have performed more than 270,000 treatments on customers from all over Indiana. The reality is in Indianapolis there are very few places that have the technology and experience to provide consistent, lasting results on all skin types and conditions. Among those we are the fastest and most cost effective option in Central Indiana.